Today Only. 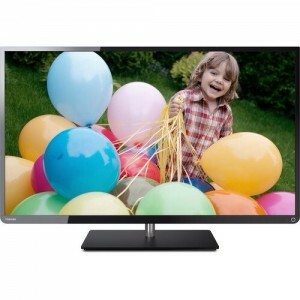 Best Buy has a Toshiba 28L110U 28-Inch 720p 60Hz LED HDTV Sale, $89.99 with Free Shipping. Also buy online for in-store pickup. 4.5 at Best Buy. 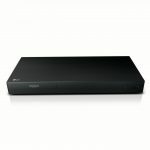 A great price for an entry level HDTV with 2 HDMI inputs, 1 USB, and broadcast-quality HD (720p/1080i). Good choice for smaller rooms.